The biggest complaint most people have about Noctua’s fans are their traditional brown color scheme and it has always been their signature color. When you see the brown fans, you can tell right away that it is Noctua. Personally, I have been a fan of Noctua’s fans and their traditional color but I also understand why a lot of people disapprove of it. 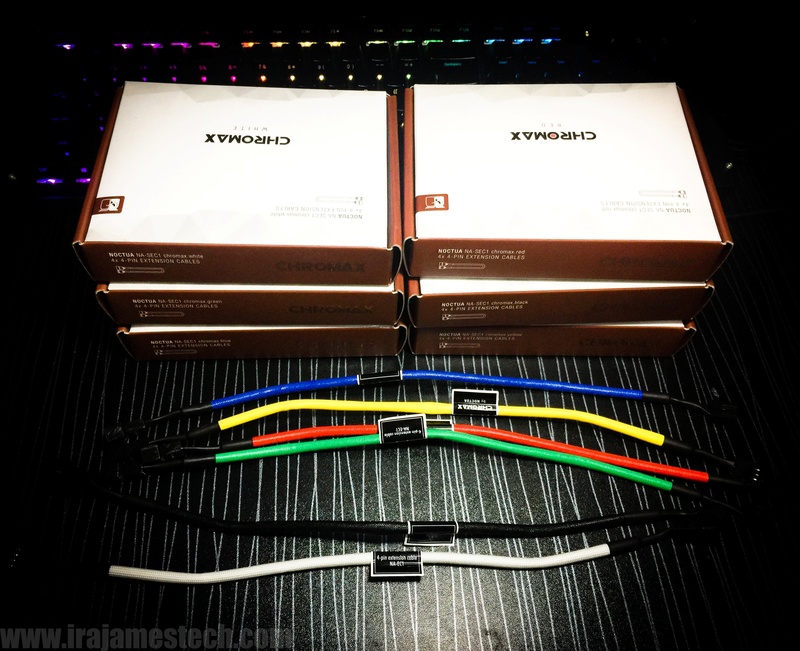 So now we are going to take a look at Noctua’s Chromax kits. These consists of Noctua chromax fans, heatsink covers (available for the all the variants of Noctua NH-D15 and NH-U12S), and anti-vibration accessories. 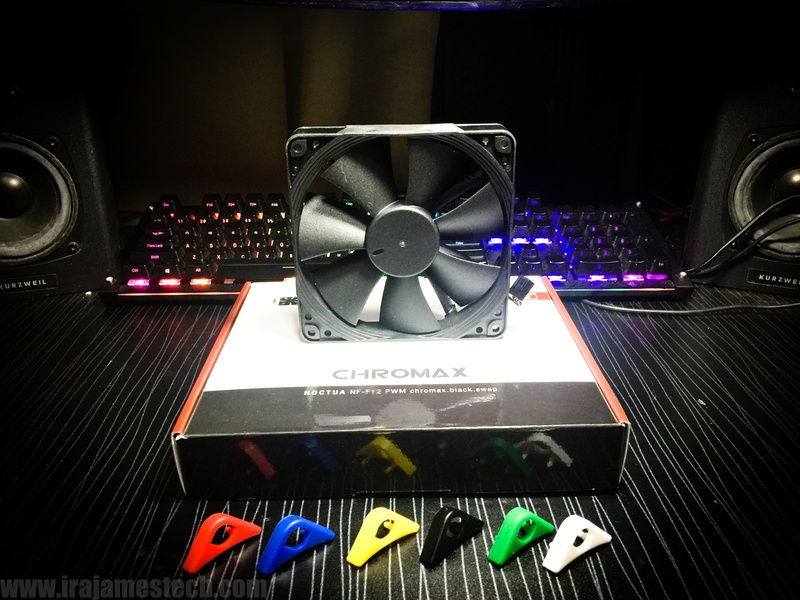 Do take note of the naming scheme: when it says chromax.black.swap, it means it’s in color black (either a fan or heatsink cover) and it has interchangeable colored accessories: either the anti-vibration pads for fans, or colored inlays for the heat sink covers. Then the rest of the naming schemes are just in plain colors: chromax.black, chromax.white, chromax.red, chromax.green, etc. NF-A15 HS-PWM chromax.black.swap – the 140mm fan found in all variants of the Noctua NH-D15 and NH-U14S heatsink, but only in black. NF-F12 PWM chromax.black.swap – the 120mm fan found in all variants of the Noctua NH-U12S, but only in black. 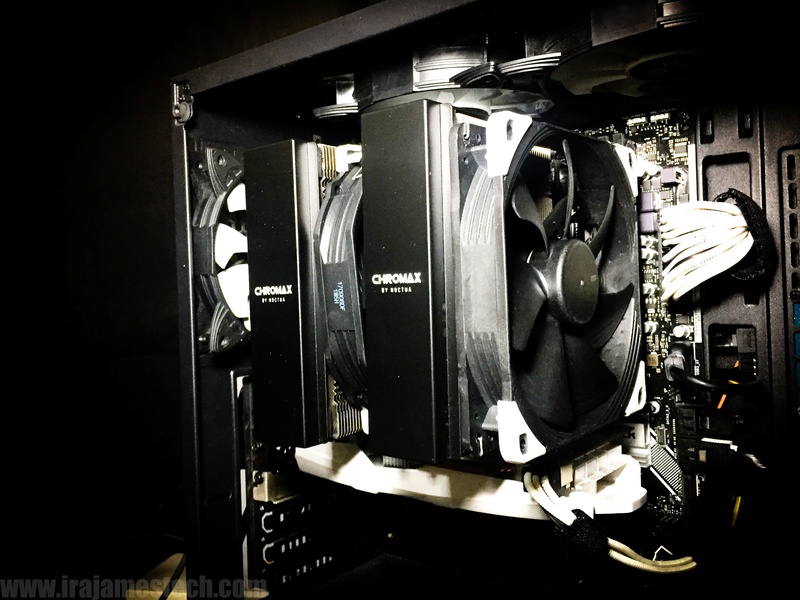 NF-S12A PWM chromax.black.swap – their 120mm case fan. 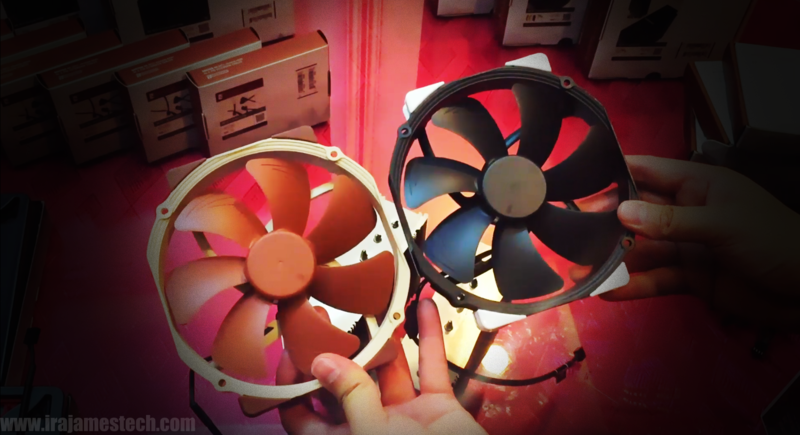 As you can see, these are the exact same fans of Noctua, but only in Black. 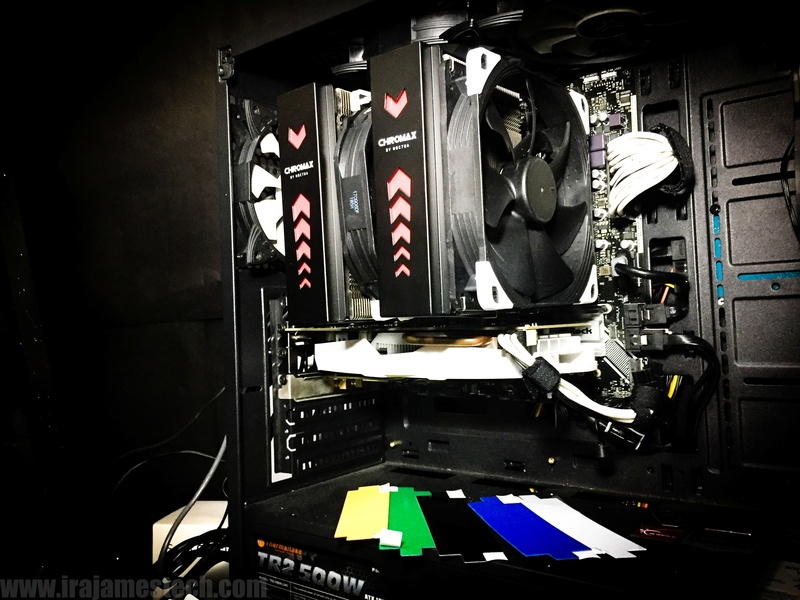 The anti-vibration pads give users the option of customizing their fans to match the color scheme of the PC builds. The available colors for the anti-vibration pads red, blue, green, yellow, black and white. 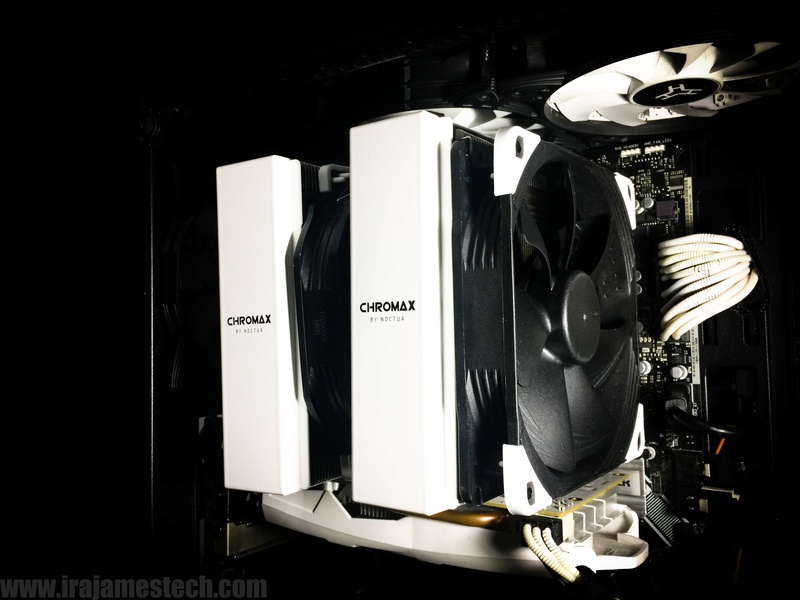 While the NA-HC3 chromax.black.swap, NA-HC4 chromax.black, and NA-HC4 chromax.white are the ones for all variants of the Noctua NH-D15. The NA-HC1 chromax.black.swap, NA-HC2 chromax.black, and NA-HC2 chromax.white are compatible in all variants of the NH-U12S. 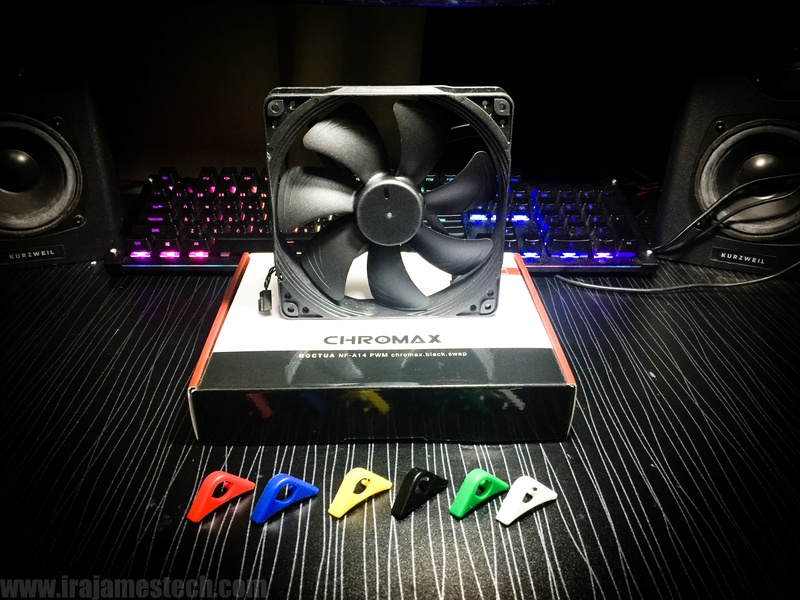 The colored inlays for the chromax.black.swap heatsink covers are available in red, blue, green, yellow, black and white as well. Then finally we have the NA-SEC1 4×4 pin extension cables and the NA-SYC1 3×4 pin Y-cables available in different colors to match your chosen color theme. 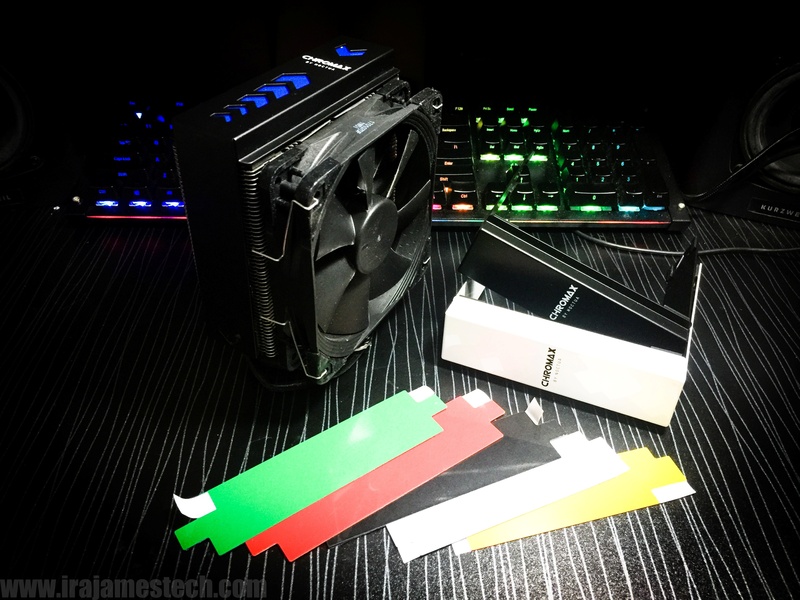 I’m really glad that Noctua didn’t go with the RGB lights bandwagon and I personally think that they would be the last in the world to touch anything RGB. I love the fact that they came up with the Chromax kits as a way for us to customize our Noctua products without impacting their timeless and legendary core designs as well as not skimping out on performance. I also love how they think about forward compatibility. I’ve had my NH-D15S for a while now and I’ve used it on our old Core i7 on the LGA1366 socket back from a few years ago. 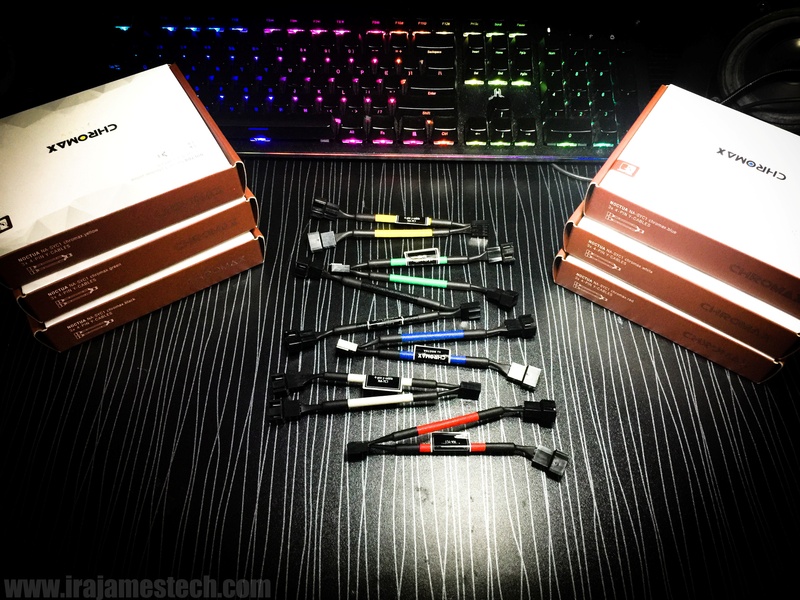 Now that I’ve switched to the Ryzen platform, they graciously provided AM4 mounting kits for free. I am quite satisfied with the thermal performance of my Noctua CPU coolers and even though they have not really introduced that many new CPU coolers in the past few years, their products are meant to last. Basically, you get what you paid for, and we pay for quality. 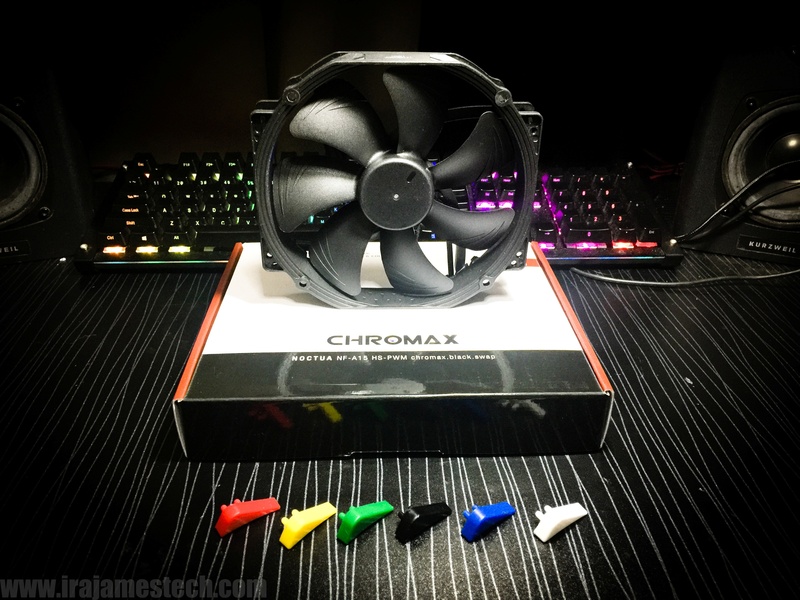 Now with these Chromax modding kits, Noctua is really stepping up their game and they still are at an advantage over those who are selling out in the RGB trend. 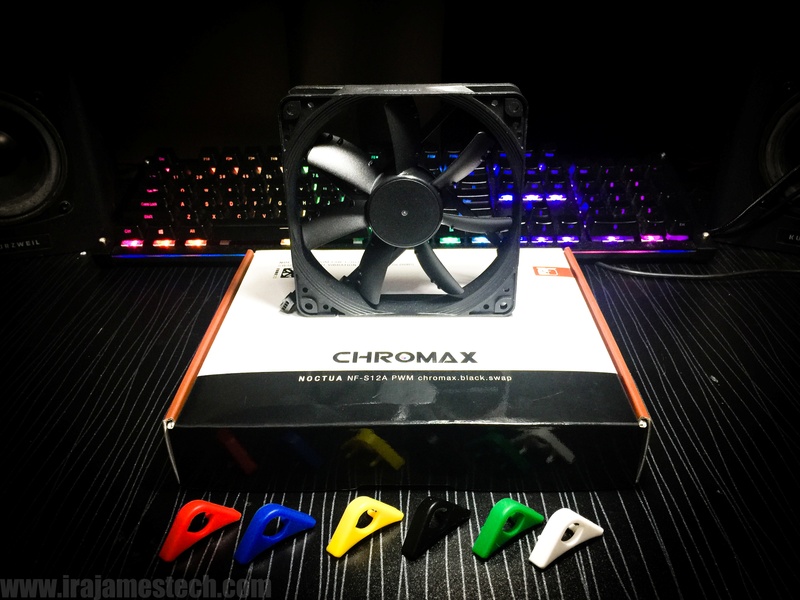 I’ve reached out to Noctua about this they said that our local distributors won’t have Chromax kits on our shores anytime soon. The only way to get them in the Philippine market right now is through Amazon or Newegg.